Please note, this product is a 375 mL bottle. 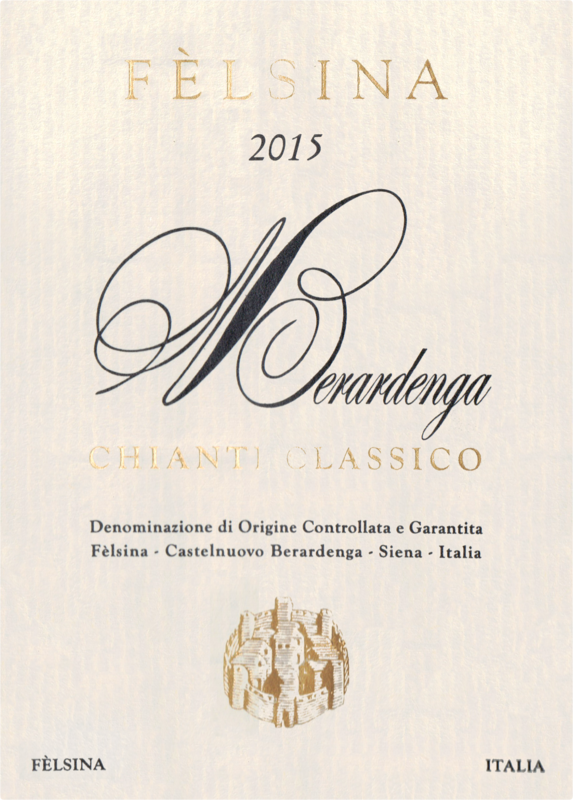 "Very focused and firm with chewy tannins and bright black cherry character. Medium body, dense center palate and a fresh finish. Solid. Fantastic wine. Drink or hold."